Wolves have not populated Colorado since the 1940s, but groups like the Sierra Club are hoping to change that. Wolf pack standing in the woods a cold winter day. Snow on the ground and on the trees. The Sierra Club's Colorado meeting to discuss the pros of wolf reintroduction in the state was attended by a room full of ranchers and hunters, armed with the cons of a plan they say will wreak havoc on businesses, agriculture and wildlife. "Our singular goal is to return wolves to Colorado — we want to do that because we know we will restore Colorado's natural balance if we can do that," Delia Malone, Sierra Club wildlife chair, said during a meeting held in Steamboat Springs, Colo., on Dec. 7. The meeting, held at the Bud Werner Memorial Library, had over a 100 in attendance, including several police officers. "The tone was already set, when you walk in and you see police officers," said Jo Stanko, whose family ranch in Routt County dates back to 1907. 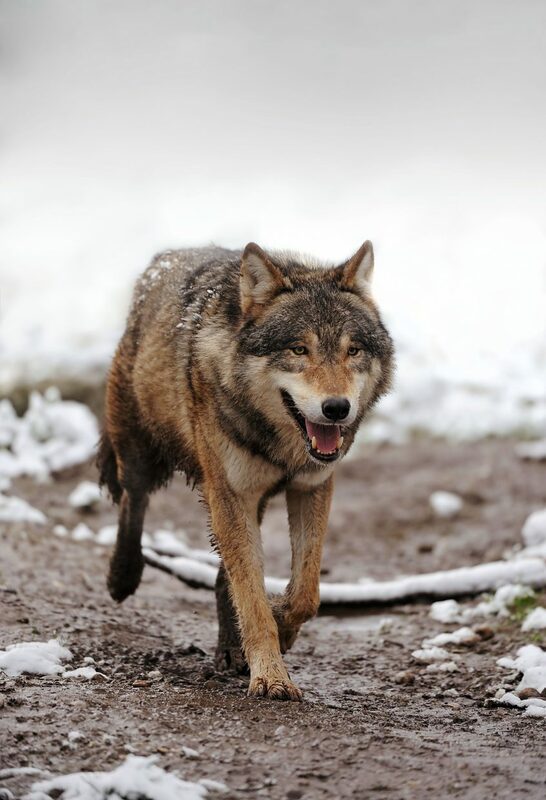 Malone, who hoped to change the public's perception on wolf reintroduction, may have fell short in the mountain community, filled with a history of agriculture and hunting. The turnout included guests who had come to vent, and not just locals, but also producers and hunters from bordering states, according to Stanko. "I thought it was pretty brave of (Malone)," Stanko said, but added that Malone claimed she was there to have a conversation on the topic. "She remained very calm. And she kept to her script. She didn't really want to have a conversation," Stanko said. Wolves have not populated Colorado since the 1940s, but groups like the Sierra Club are hoping to change that. But while Colorado may not have a counted population, they have migrated from other states. U.S. Fish and Wildlife Service has brought wolves back to Wyoming, Idaho, Montana, New Mexico and Arizona. 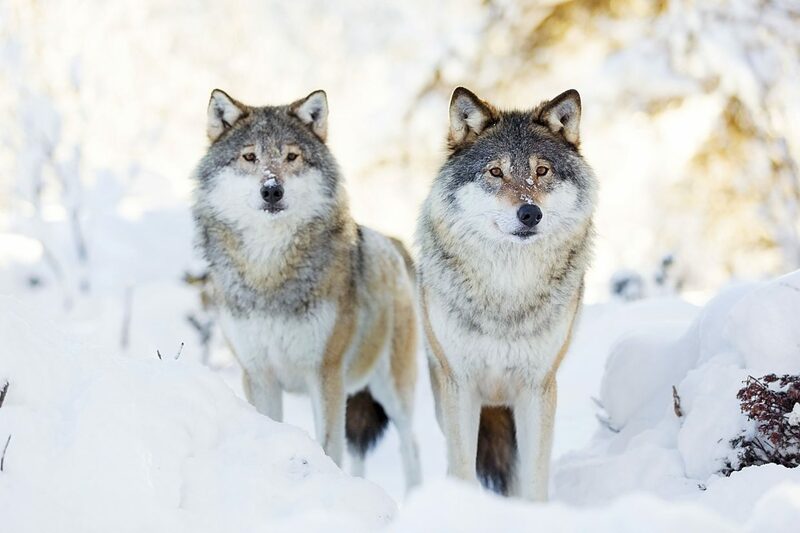 In July 2016, Colorado Parks and Wildlife issued a statement on wolves in Colorado, noting that "it is increasingly likely that the growing wolf populations and range in nearby states will eventually expand across state lines." The agency cited a recent increase in unconfirmed sightings, as well as confirmed sightings. "It's the world's worst kept secret," Stanko said, referring to the wolves that are already in Colorado. Activists such as the Sierra Club would like to make the introduction more official, and view the Colorado Rockies, loaded with deer and elk, as the ideal habitat for wolves. The last try for reintroduction, in 2016, was not successful, with the Colorado Parks and Wildlife Commission voting 7-4 against it. To the surprise of some attendees, Malone mentioned during the meeting that she had been working with several ranchers in Colorado, that supported the recovery, according to Stanko. But following the meeting, Malone released a statement. "I stated that the Sierra Club, along with other groups, had been meeting with ranchers to discuss their concerns about wolf reintroduction. I said that we had met with several ranchers in the Roaring Fork Valley including Bill Fales and Marj Perry and Tim Nieslanik. I in no way meant to imply that they are working with us to reintroduce gray wolves to Colorado — they are not. They remain vehemently opposed to wolf reintroduction and only met with us to express their concerns and their complete and unqualified opposition to wolf reintroduction," Malone wrote. The heated meeting in Steamboat Springs, came on the heels of the U.S. Fish and Wildlife Service revision of the Mexican Wolf Recovery Plan, that includes a plan to remove wolves from the endangered and threatened list, and turn management over to the states. The original recovery plan was published in 1982, but USFWS has been working to reestablish the population since 1998, and the population in Arizona and New Mexico reached 113 in 2016. The revised plan set 10 activist groups immediately on the defense calling it a "blueprint for disaster," and plans to sue are already in the works. The Sierra Club, along with The Center for Biological Diversity, Western Watersheds Project, the Grand Canyon Wolf Recovery project, Wildlands Network, WildEarth Guardians, Wolf Conservation Center, Defenders of Wildlife, Endangered Species Coalition, Grand Canyons Wildlands, and former USFWS Mexican Wolf Coordinator David Parsons issued a joint statement just two hours after the agency's announcement. "This isn't a recovery plan, it's a blueprint for disaster for Mexican gray wolves," the Center for Biological Diversity's conservation advocate Michael Robinson said. "By limiting their habitat and stripping protections too soon, this plan ignores the science and ensures Mexican wolves never reach sufficient numbers to be secure." The recovery plan revision was mandated by a settlement agreement between the agency, the state of Arizona, and a coalition represented by Earthjustice. The coalition sued in 2014 after the agency released an Environmental Impact Statement without a recovery plan. According to USFWS, the Mexican wolf population is on its way to stability and continues to increase. The recovery strategy for the Mexican wolf has been implemented south of I-40 in Arizona and New Mexico, in the area designated as the Mexican Wolf Experimental Population Area. The magic number to get the Mexican wolf off the endangered species list is 320. In 2016, it was estimated that 113 wolves were living in the region. "Mexican wolves are on the road to recovery in the Southwest thanks to the cooperation, flexibility and hard work of our partners," said Amy Lueders, the service's southwest regional director. "This spirit of collaboration is going to help us meet the recovery goals for this species. States, tribes, landowners, conservation groups, the captive breeding facilities, federal agencies and citizens of the southwest can be proud of their roles in saving this sentinel of wilderness." During the Steamboat meeting, producers were quick to counter Malone's argument on recovering balance, and what they thought were hand-picked statistics that didn't show the big picture. Malone used the "trophic cascade" theory in her push for reintroduction. 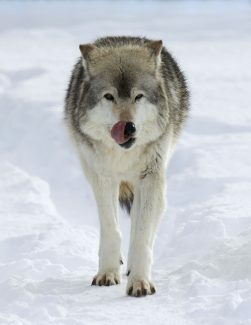 In a nut shell — the wolf-driven trophic cascade applies the domino effect, that the absence of the animal created an unhealthy change in the landscape, that included events such as elk overgrazing on willows and other low land plants, and the reintroduction of the wolf, saved the landscape. What Malone didn't have answers to, according to Stanko, was the livestock issue. "It's the ranchers that ultimately take the emotional brunt," Stanko said, sharing several stories involving producers losing animals to wolf predation. 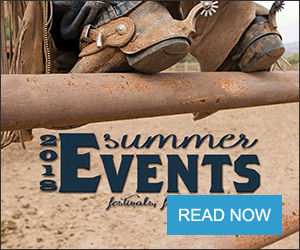 One story she mentioned is hot in the social media pages currently, and involves elk. "For everyone that doesn't want management this is what happens. We had 18 elk slaughtered by wolves on our feed-grounds in one night this week. Sixteen were calves that were not eaten at all. Killed and left for dead. The other were two pregnant cow elk. The wolves ripped the fetuses from the elk, most likely from signs, while they will still alive, to later die. Again, they did not eat the cows. Eighteen kills to eat two fetuses. This makes nearly 70 elk on our feed-grounds, alone this winter. We must use common sense, decency and real conversations to regulate this issue," is posted on the Facebook page of Idahoans for Liberty. In March 2016, a Wyoming gray wolf pack killed 19 elk in a single night. "Normally one or two elk a night here and there is no big deal, but 19 in one night is fairly rare," Wyoming Game and Fish Department supervisor John Lund told a local TV station. In 2016, in Wyoming, wolves killed a record number of livestock and wildlife managers killed a record number of wolves. A report released by the U.S. Fish and Wildlife Service found that wolves killed 243 livestock, including 154 cattle, 88 sheep and one horse, in 2016. In 2015, 134 livestock deaths attributed to wolves were recorded. The previous record was 222 livestock killed in 2009. As a result, wildlife managers killed 113 wolves in 2016 that were confirmed to be attacking livestock. In 2015, they killed 54 wolves. 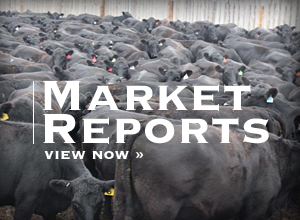 The state of Wyoming paid cattle and sheep producers $315,062 in compensation for livestock losses. Communication will continue to be the key, according to Stanko, whether they are "introduced" or not.